In the modern day, it is becoming more so the case that individual’s lives are exceedingly busy and fast-paced. It literally seems like there are not enough hours in the day for some people. Therefore, it is little surprise that the need for childcare has increased. 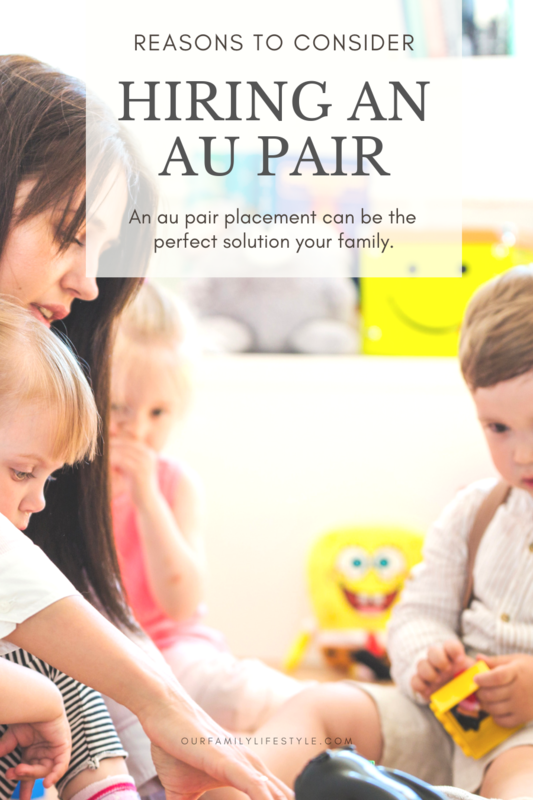 An au pair placement often proves to be the perfect solution for a lot of families. This is whereby an individual from abroad comes and lives in your home for a set period of time. In return for their home placement, they will take on a share of the childcare and housework responsibilities. This is something which takes a massive weight off of your shoulders and possesses a wealth of other benefits as well. One of the main benefits associated with employing an au pair is that this is the most effective form of childcare. If you were to pay for a babysitter or a nanny, you would soon find this to be exceedingly expensive. However, with an au pair, because you are providing full board accommodation you need not pay them a large sum of money. A lot of the time the charge can be as little as $70 a week. 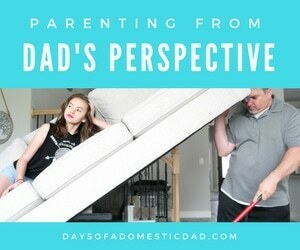 The cost-effectiveness of an au pair placement for your child is not the only advantage associated with this option. Furthermore, the fact that the individual comes from a foreign country is something which is highly beneficial. The au pair will be able to tell you and your family about all of their experiences, and thus they are likely to be very interesting people with lots to talk about. In addition to this, it is also very likely that the individual will know at least one foreign language. This is great because they will be able to teach your child another language, and children tend to pick up languages easier the younger that they are. Moreover, when individuals have been exposed to different cultures you tend to find that they are more open-minded and so can easily adapt to different situations. You should also think about the benefits which come from having a live-in au pair, rather than taking your child to the babysitter for example. 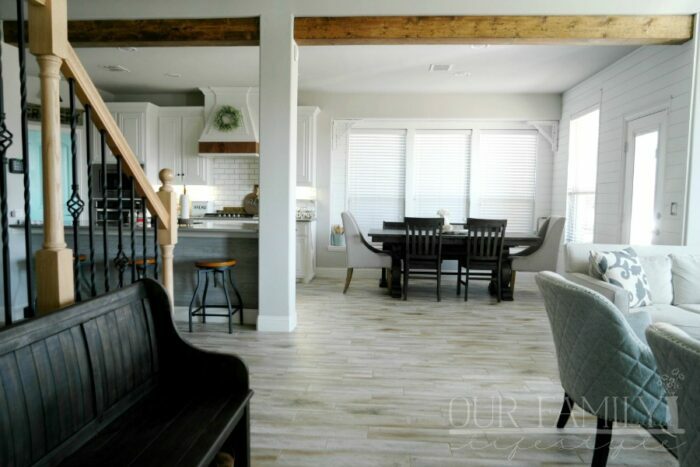 The live-in quality is something which is very important because it provides your children with stability. The only thing which will change in their life is a new person to look after them, and because this individual lives with you it is very easy for your child to get used to them. And finally, au pairs offer a great level of flexibility. Obviously, they cannot work 24 hours of the day and therefore you are obliged to give the individual a certain level of time off of work. A lot of au pairs will be studying in their spare time, so it is important to be respectful of this. Often they will move overseas for a better standard of education, yet nowadays, you can even do the likes of an online masters in nursing and innovation online, so don’t be surprised if they do their degree from your home. You will find that au pairs are exceedingly flexible, yet it is important to not take advantage of this, and providing them with a good study area would be much appreciated. They will be willing to divide the hours they work in order to suit you and your needs. If you are looking for some form of childcare and help around your home then you should definitely consider an au pair placement. As you have seen; there are many benefits associated with this option.